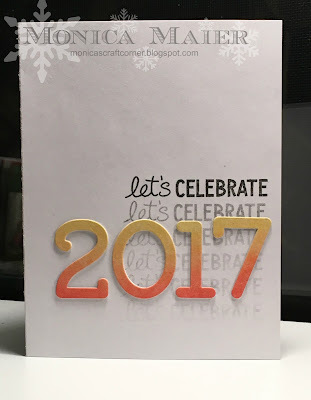 I can't believe it is already the last day of 2016!!! The year has flown by. I decided to make a few New Year cards to celebrate. A big thank you to our sponsor on the Die Cut Diva's blog this month DiesRUs!!! For my trio of cards I used the same stamps and dies, I just changed the layout and colors. 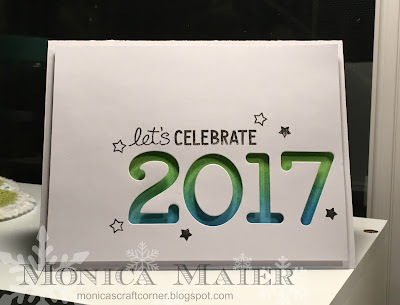 I used the Twisted citron and salty ocean distress inks to highlight the numbers. I adhered the panel on foam to the cardbase. I added some wink of stella to the numbers and stars for a little sparkle. For cards 2 and 3 I used abandoned coral and squeezed lemonade distress inks for my colors. I have wink of stella on the numbers on both cards as well as on the stars. I used the numbers that were left over from the first two cards and layered them for dimension on the last card. Thank you for stopping by and have a Happy New Year!!! Here is a quick peak at my project to the A2Z blog. I used a die to create window to get more layers with out a lot of extra bulk. 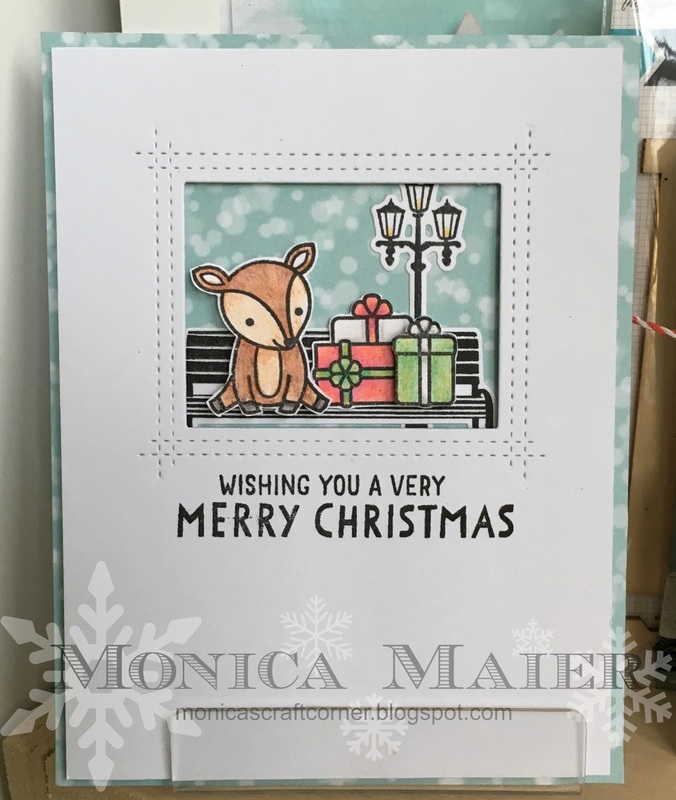 I started by stamping my images and coloring the deer and presents with colored pencils. I used my dies for the bench and light, but fussy cut the other images. 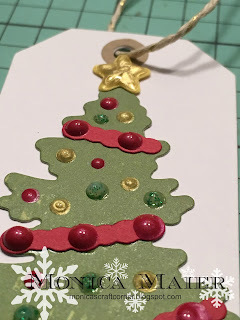 I did stamp and color two of the green presents, so that I could layer one with a pop dot on top of the other. I die cut the window out of my panel and used it to layer all of my pieces in the right area. Once all my images were adhered on the cardbase, I stamped my sentiment on the panel and then layered it on the top of the card. 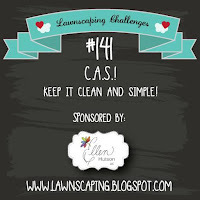 I'm also going to link this card up to the last Lawnscaping Challenge. :-( So sad to see this challenge go after 5 years. It was always a fun challenge to play along with when I could! I started by stamping my image (Stampendous) on watercolor cardstock and used distress markers with a water brush to color it in. Once it was dried I die cut as much of the image I could with a stitched oval die from Lawn Fawn. 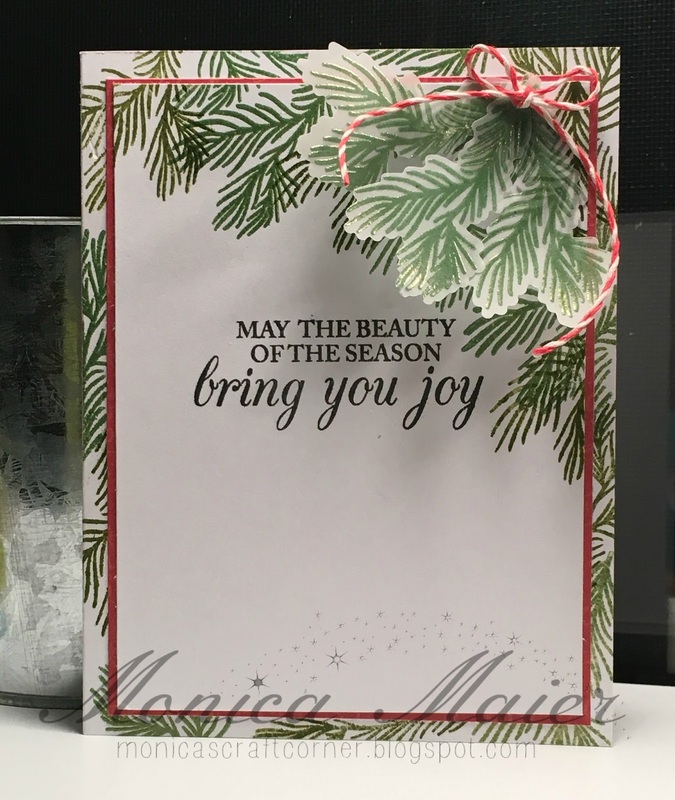 I used two layers of foam tape to pop my image piece up from the card. Looking forward to see what you share with us for out Layered or layer it challenge this month! Hello all! 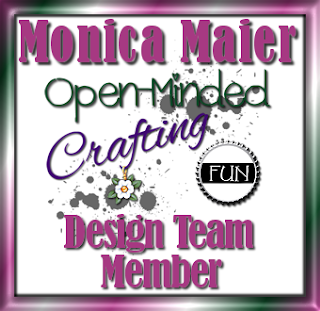 I'm just poppin' in quickly with a link to my post over at A2Z Scrapbooking today. Please be sure to check it out and join our challenge! I can't believe November is half over already and we are starting Thanksgiving week! This year is going by so fast. I used Fall Fence image from our wonderful sponsor Bugaboo. I kept my card quick and easy. I started by printing and coloring my image. 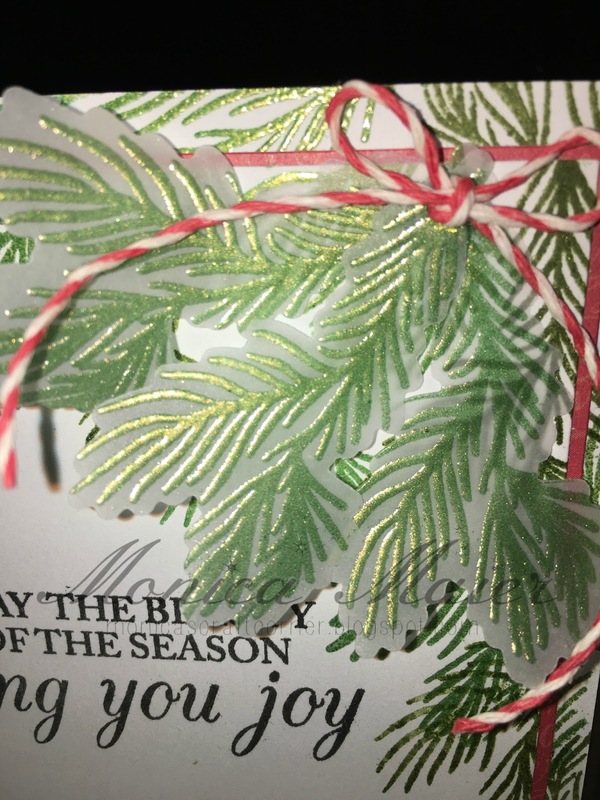 I then fussy cut my image and adhered it to my embossed cardbase with some burlap. You still have some time to join our November challenge, be sure to visit the Diva's blog here to link up. I hope everyone has a wonderful thanksgiving! Good morning! 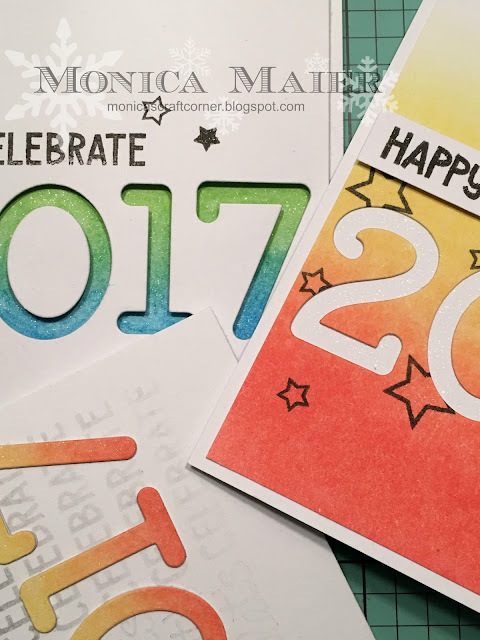 Today's post is for the A2Z scrapbooking challenge blog. Here is a sneak peak of my card over at the blog today. 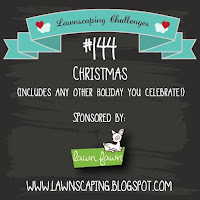 Our challenge this month is Christmas/Hanukkah themed. I'm using this adorable polar bear image from one of our wonderful sponsors, DRAWN by Krista. 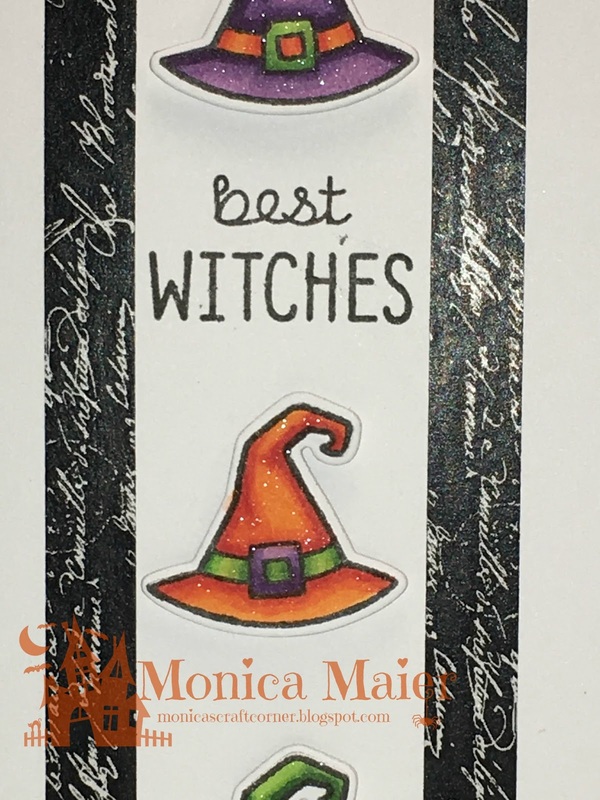 She has so many adorable images in her shop, so be sure to stop by her shop and take a look! I printed off two images for layering. I colored the whole of one image and only the nose and feet of the second. Once everything was colored I fussy cut the nose and feet to adhere them with foam adhesive on the first. 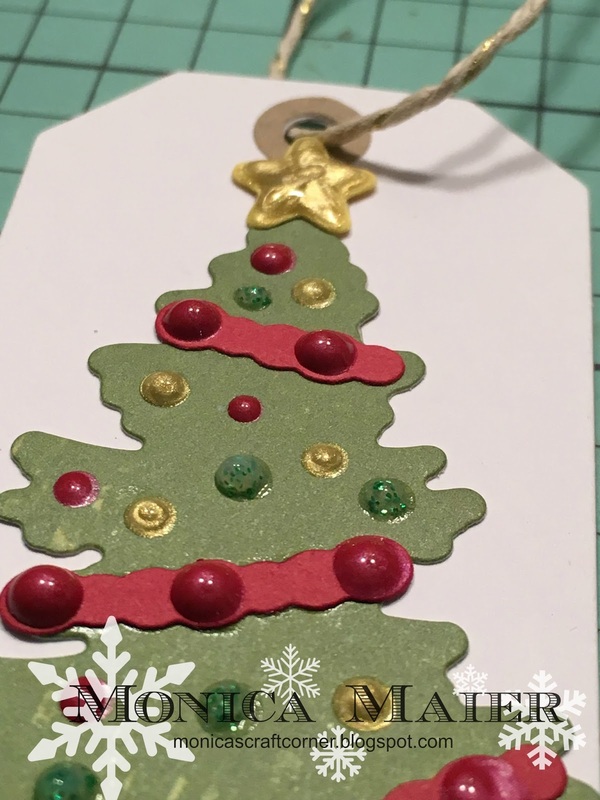 Once all the layers were glued to the card base, I decided to add some little star confetti pieces to the ornament. 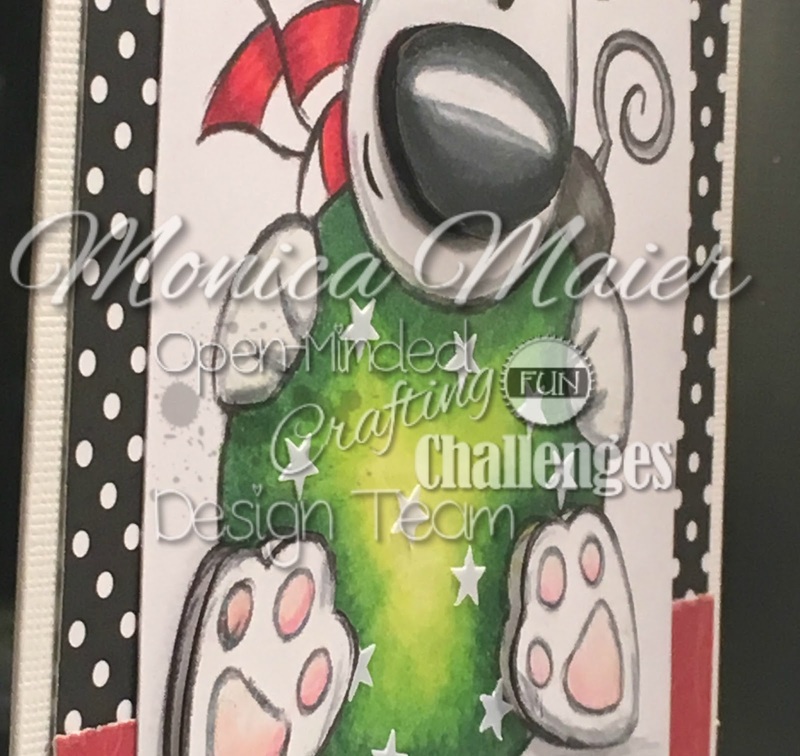 Don't forget to visit the challenge blog to link your project and to see all the wonderful projects from the design team! Thanks as always for stopping by and have a great day! My card today is for the November challenge for the Die Cut Diva's. Our challenge is Thankful/ Thank you, very appropiate for the month with Thanksgiving around the corner. We have two wonderful sponsors this month and they are One Happy Cut and Bugaboo. I'm stopping in with my last card for the Die Cut Diva's blog. This will be a quick post as I forgot to write it before I went out of town for a beautiful wedding! I used the pumpkin pie image from our sponsor colored with pencils. I added my layers onto my embossed card, then adhered my die cut sentiment. 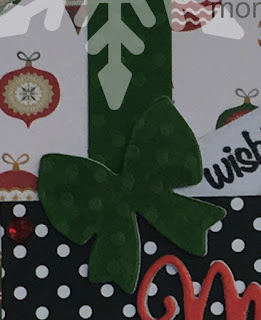 Here is a sneak peak at my card for the a2z scrapbooking blog today. 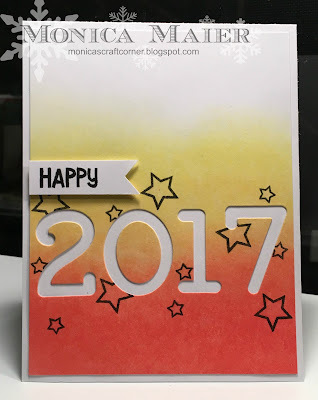 Hi all, just a quick little post to share with you a little peak of my card for the A2Z blog today. Be sure to head over and check it out. 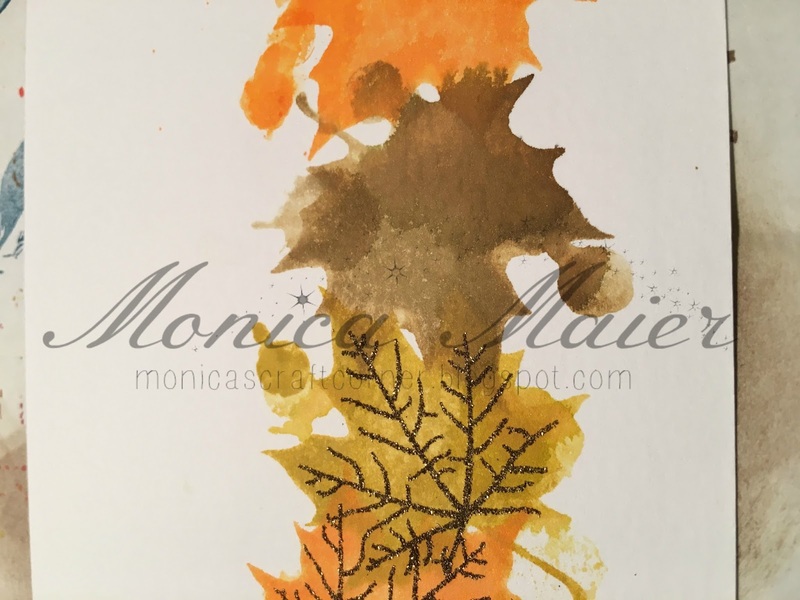 Join us for our October Layers challenge! Poppin' by to share my card for Open-Minded Crafting Fun challenge blog. 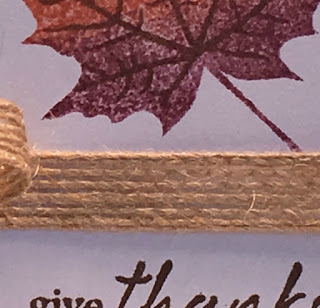 Our theme this month is Thanks/Thanksgiving and I'm showcasing one of our wonderful sponsors The Stamping Boutique. 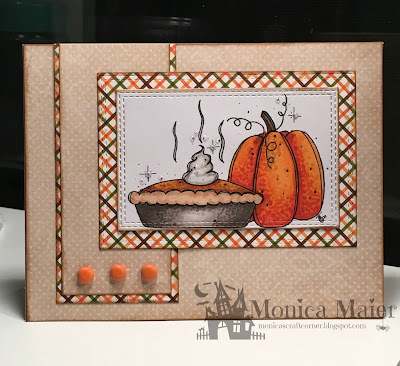 I used the pumpkin pie image for my card, since it is one of the things I look forward to most at Thanksgiving. The last few years I've made a pumpkin cheesecake pie instead of the traditional... Yum! I printed and colored my image before die cutting it. I inked up all of my layers with some distress ink, added some brads and then adhered all the layers to the cardbase. 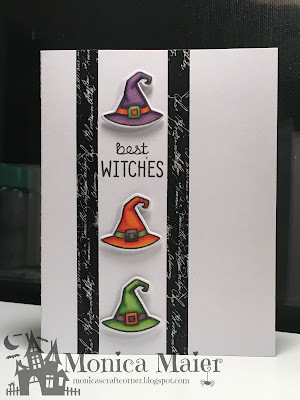 Hello all, it's October and our challenge over at the Die Cut Diva's is Embossing. I used the candy cane corner image from our sponsor Stamping Boutique. I kept my card pretty clean simple. I printed my image on the card stock and then die cut it. Colored my images with copics and added some stickles to the berries. 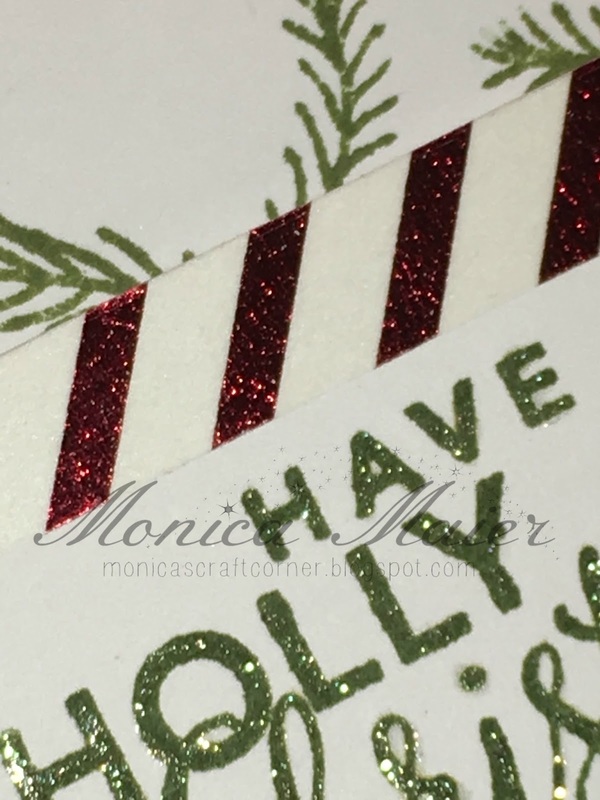 I stamped my sentiment in embossing ink and used silver embossing powder. Once the embossing was cooled and the stickles were dry I added my panel to the cardbase. Here is a closer look at the embossing, I know it's slightly hard to see in the first picture. Hello all, I seriously can't believe it's October 1st already!!! Where did September go so quickly? I know it was a busy month for us the boys were still playing fall baseball, scouts started back up, time to sell cub scout popcorn again, birthdays, school activities.... Phew! I feel like I need at least a day of sleep, but then again it's Oct and that means Christmas will be here before I know it and I better get my cards ready. (I try to have them all done by Thanksgiving)With that said, I know just used this set on my last card for a2z Scrapbooking, but I do love it. I've even used one of the branches for a 50th anniversary card back in July. This month our challenge theme is Layer it. You can see the wonderful card the DT members have made for the challenge and the link up tool for you to join here. I stamped the branch multiple times on my card base in both green ink and versa mark ink on both my card base and my panel. 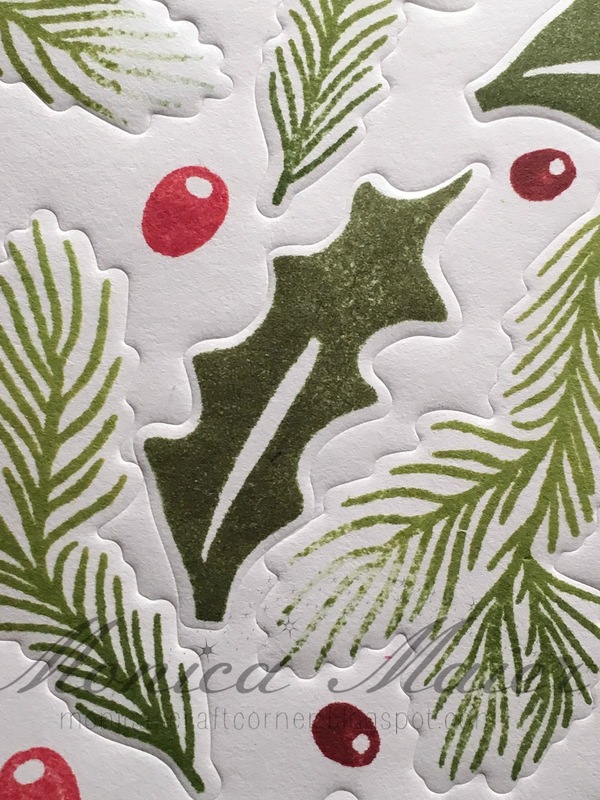 I also stamped three branches in versa mark on vellum, then die cut them. 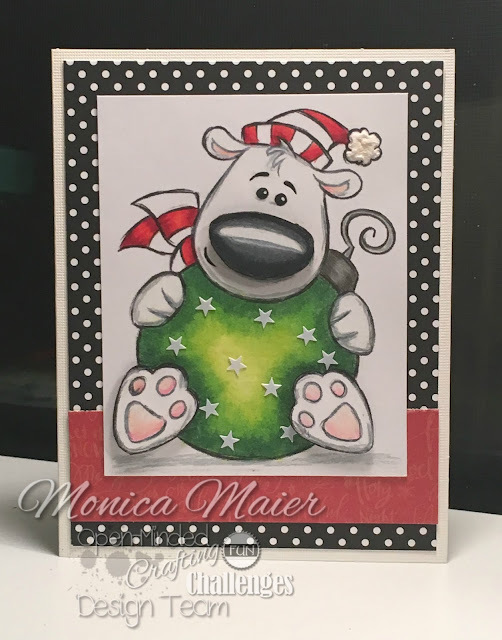 ( All versa mark images got heat embossed with a pearl green powder I have in my stash) I stamped my sentiment and then decided I wanted the top panel to pop from the background more, so I added a red panel to layer between the top and card base. 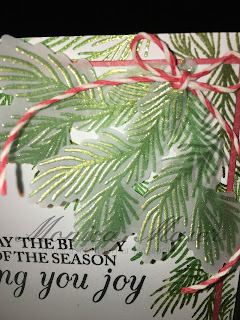 To finish the card I adhered my vellum pieces and a twine bow. 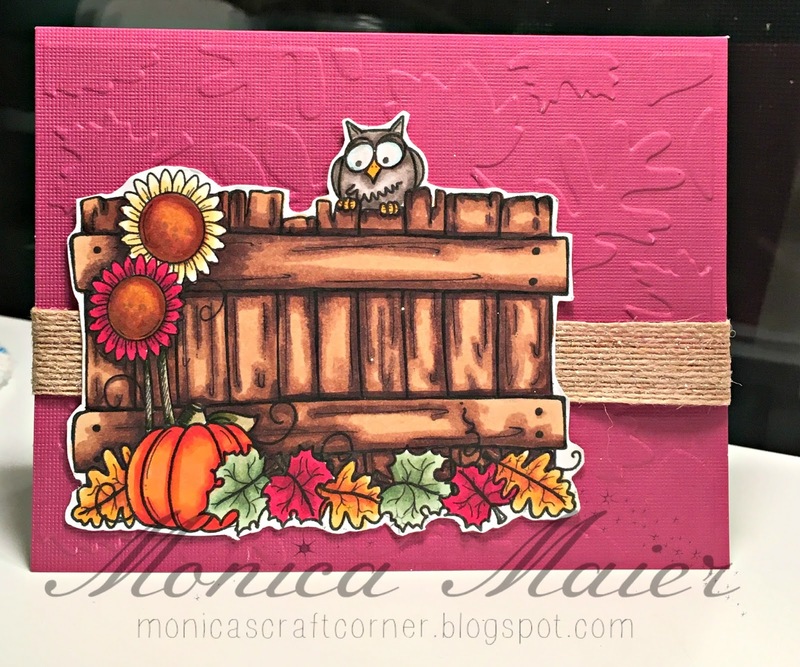 Today is the last day of September as well as the last day of the challenge over at the Die Cut Diva's. 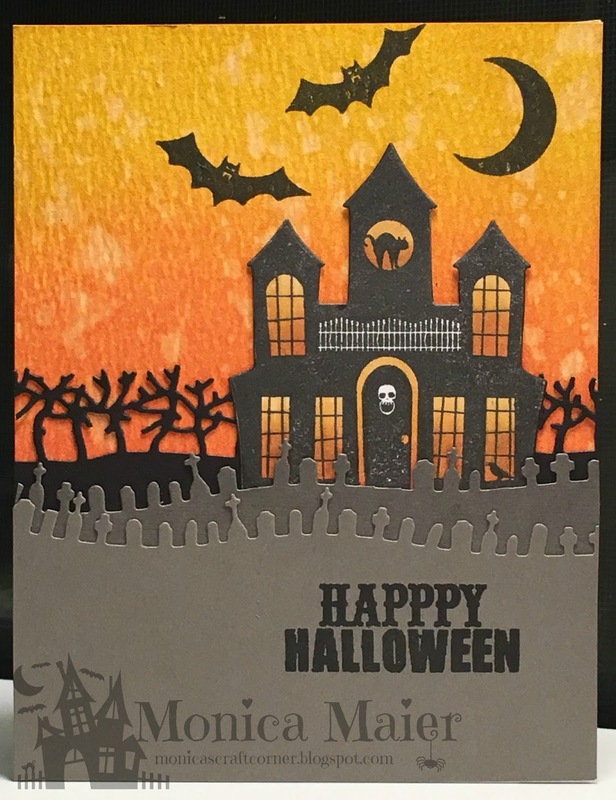 I decided to do a Halloween card to finish our Fall and Fall holidays theme. Thanks to the Frantic Stamper for being our wonderful sponsor this month! I started by stamping the images and sentiment directly on the card to figure out my placement. Then I stamped three more on a scrap piece of cardstock, colored them with copics and then die cut them. I adhered them with foam tape to pop them off the card. I then added a strip of washi tape on either side for a little border and added wink of stella for some sparkle! Thank you for stopping by and have a great day!!! 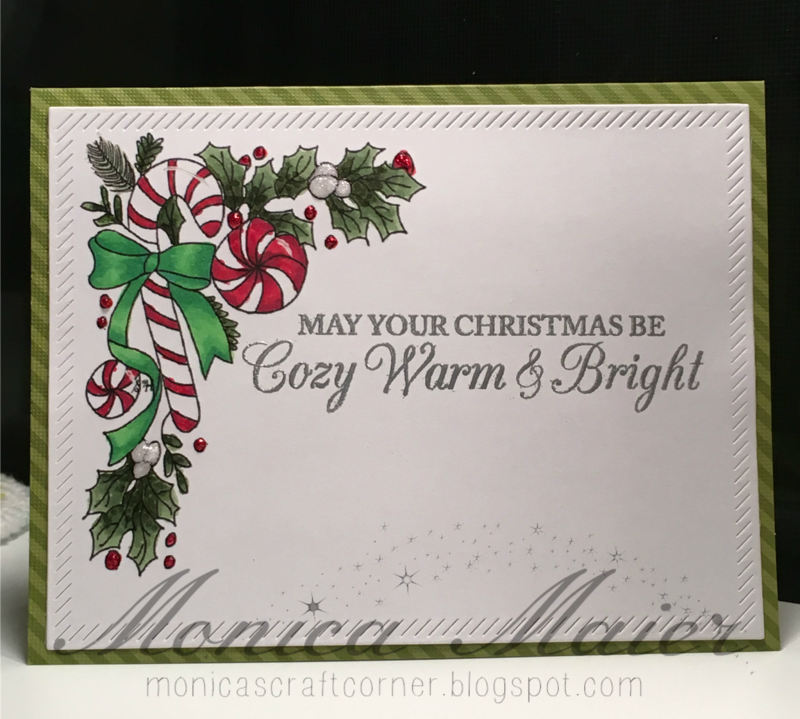 A little peek at my card today over at the a2z scrapbooking blog. 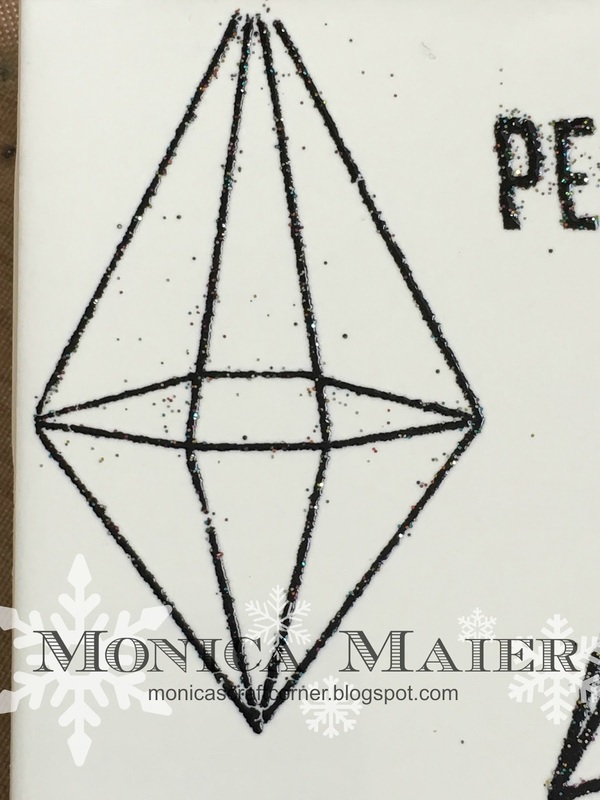 Head on over to the blog to see the whole card and to join in on the challenge. There are only a few days left! I stamped and colored my image on a scarp of cardstock. 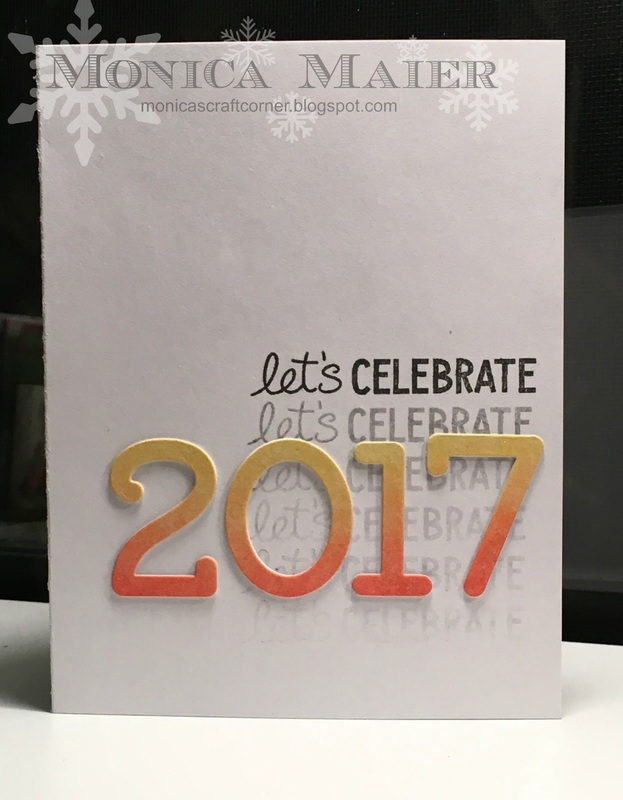 I layered it with the same pattern paper I used for the base of my card. I have a layer of cardstock that I stamped a band of a darker ink for a bit of texture. I added the cardstock onto the base and before adding the smaller panel I wrapped some twine around it. 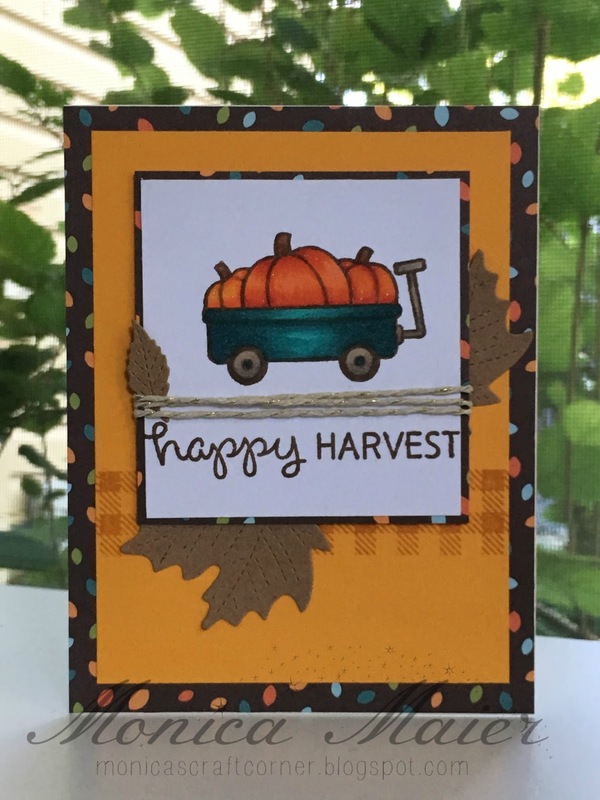 To finish the card I added some of my stitched leaves ( still one of my fave LawnFawn dies). 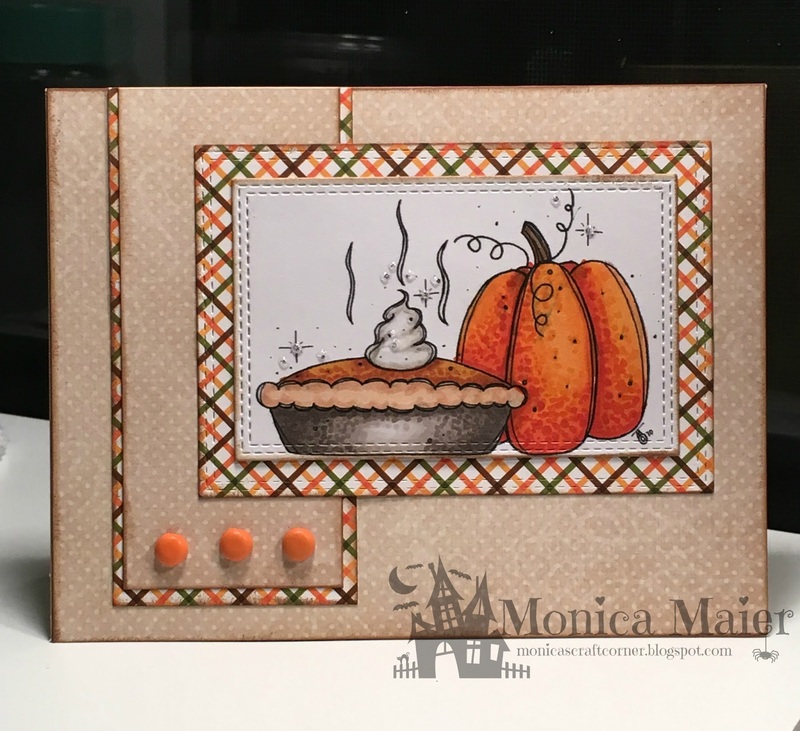 You still have some time to play along with us for your chance to win the prize, which is an awesome fall themed die set from Frantic Stamper! Just a short post to show a quick picture of my card today over at a2z blog today. Today I'm sharing another Halloween card this time for the Open Minded Crafting Fun Blog. This month our theme is halloween/ dress up. Hope you stop by the blog to see all the other wonderful cards from the DT and play along for your chance to win from one of our sponsors. I started by die cutting the black cardstock and adding it to my cardbase. I colored my digi with copics and trimmed it down before adhering it to a piece of pattern paper. 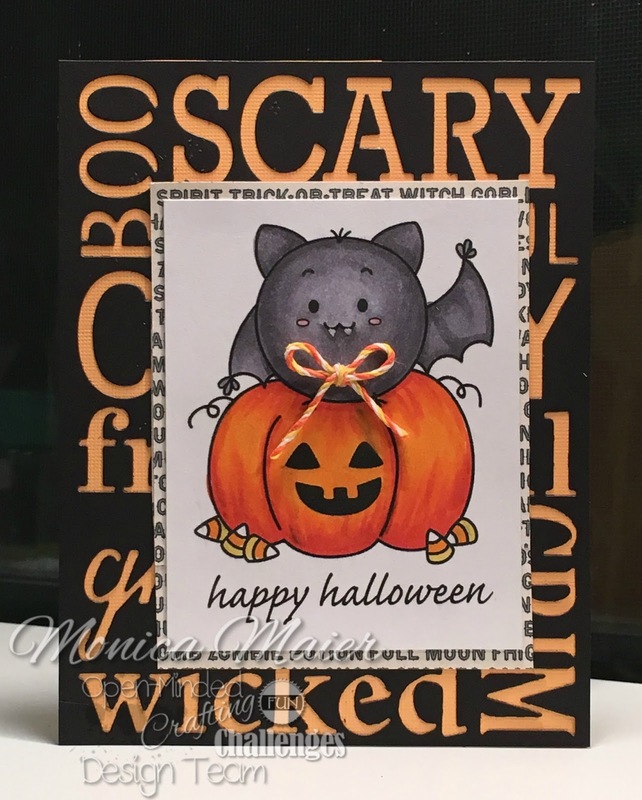 After adhering them to the cardbase I added a candy corn colored twine bow to Mr. Batty. I think he's is absolutely adorable and I love this image. I can't wait to see what you have to share with us! Thanks for stopping by and have a great day! 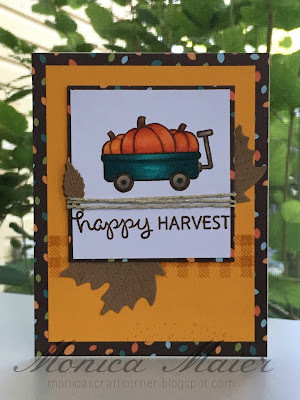 I'm popping in today to share my first card for the Die Cut Diva's September theme (which is one of my favorites). Be sure to stop the Diva's blog for more info. Our the theme is Fall and fall holidays and wonderful sponsor is Frantic stamper. I love making Halloween cards, so that is what I started with! 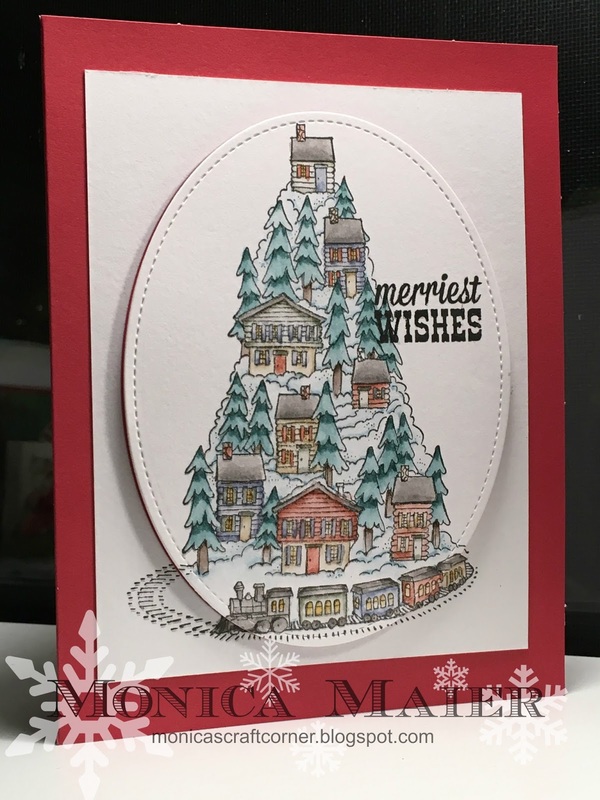 I started by stamping my house and the die cut it out. Next I die cut the trees and tombs out of black and 2 shades of gray cardstock. I then used distress ink to make my background and splattered the some water on it. 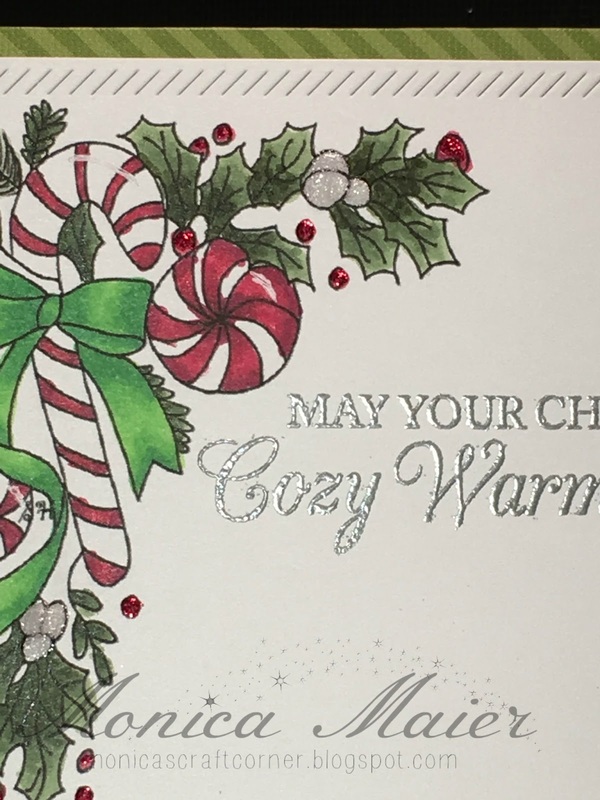 I used copics to color the windows on my stamped image. I then stamped my sentiment on the lightest layer of gray before adding all my pieces to the cardbase.